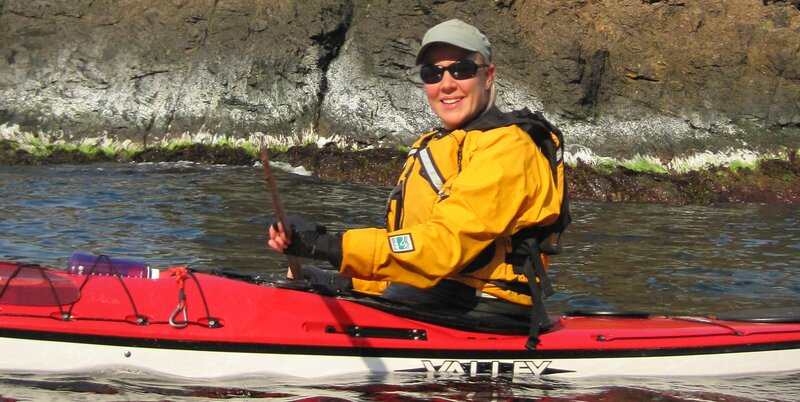 Seakayaking, guidet tours and renting kayaks. 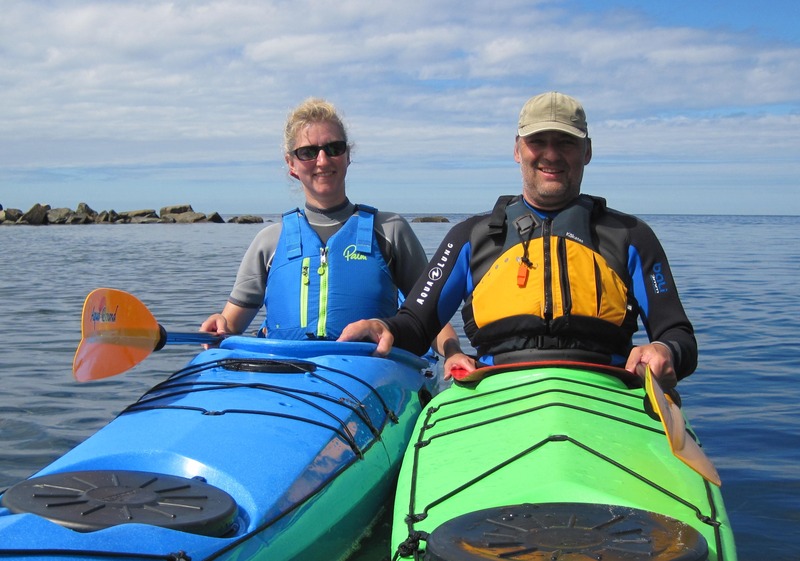 Circumnavigation Bornholm with a guide or on your own. 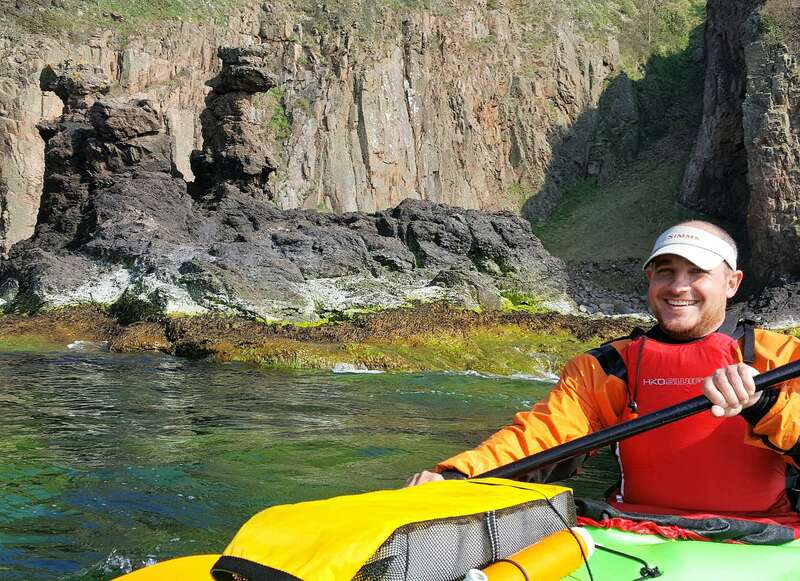 We have perfect surroundings for sea kayaking activities – for both beginners and experts. 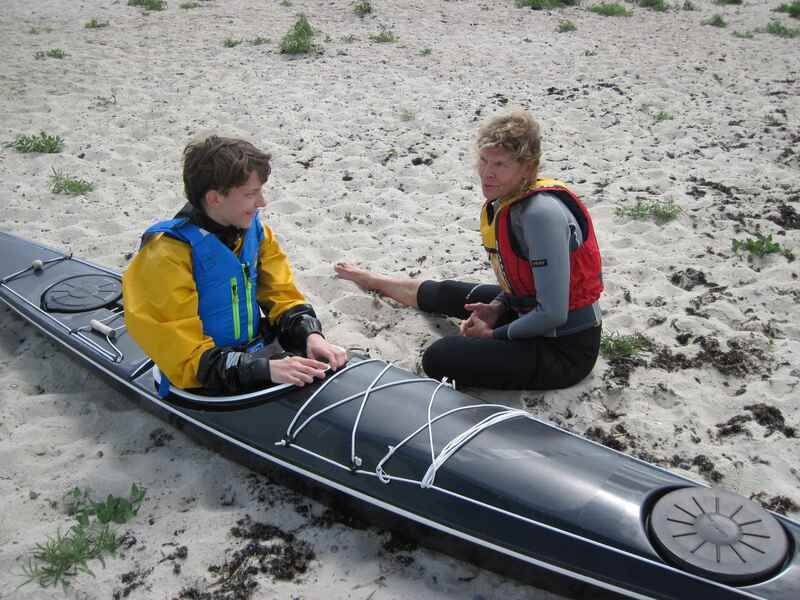 We offer courses in IPP2 sea kayaking with certificate.